High quality electrical parts at low prices. Electrical parts for your vehicle, boat, watercraft, motorcycle, ATV, farm tractor, or any application. 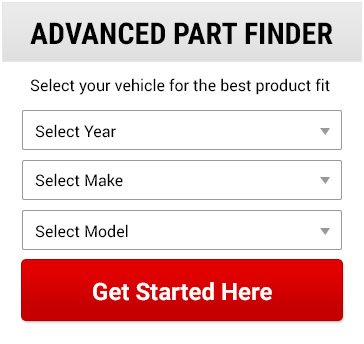 Totalpartscanada.com offers a huge selection of parts. We carry alternators, starters, electrical, and other hard parts for Automobiles, Truck and Industrial, Marine, ATV & Powersports, Farm Tractors and Equipment.